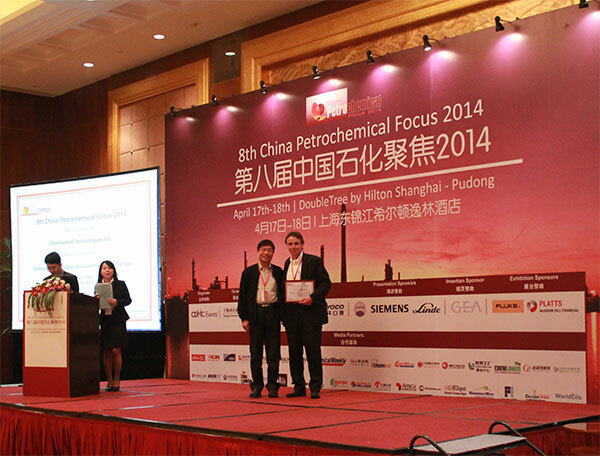 Chemspeed is proud to announce that at 8th China Petrochemical Focus in Shanghai, 17-18th April 2014, Chemspeed has been awarded the “Outstanding Laboratory Solution Provider of the Year”. 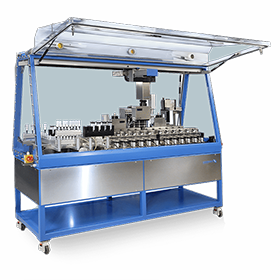 The award recognizes Chemspeed’s outstanding enabling, innovative solutions for standardized and accelerated basic chemicals catalysis R+D and the paradigm shifting SMOLE and SMOLEFIN technology, experimentally revolutionizing polyolefin and rubber R+D and Quality Control. 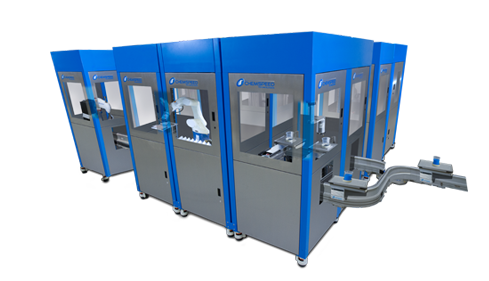 SMOLE, SMOLEFIN – high-throughput and high-output catalyst synthesis, reformatting / storage, screening, and optimization with SMOLE and SMOLEFIN simplify and accelerate both the synthesis of polyolefin, rubber catalysts (e.g. Ziegler-Natta, metallocenes, post-metallocenes) and the polyolefin, rubber synthesis (e.g. solution-phase, slurry-phase, gas-phase) in a globally standardized, ready-to-apply way. 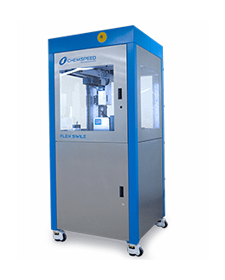 SMOLE and SMOLEFIN together with Chemspeed’s versatile Reactor and Robotic Technology solve all challenges without changing the chemistry.